Sarah first did my little girls newborn shoot almost 3 years ago, we fell in love with the images she created and decided to ask sarah to capture her first year and cake smash for her first birthday :) we have just had a little boy and Sarah once again has captured our gorgeous boy and our family perfectly on his newborn shoot and we are over the moon with the pictures. 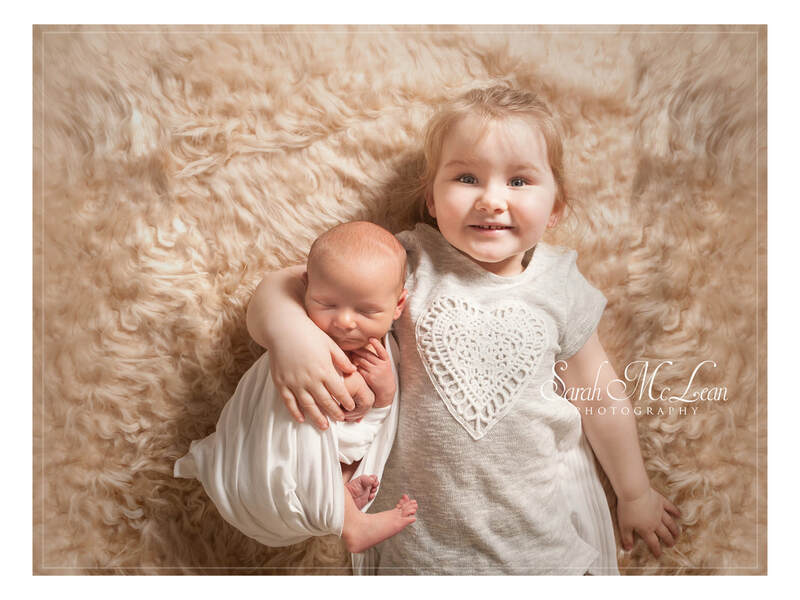 Cant recommend Sarah enough, shes so patient with babies and toddlers and her work is 2nd to none. cant wait for more photoshoots in the future. 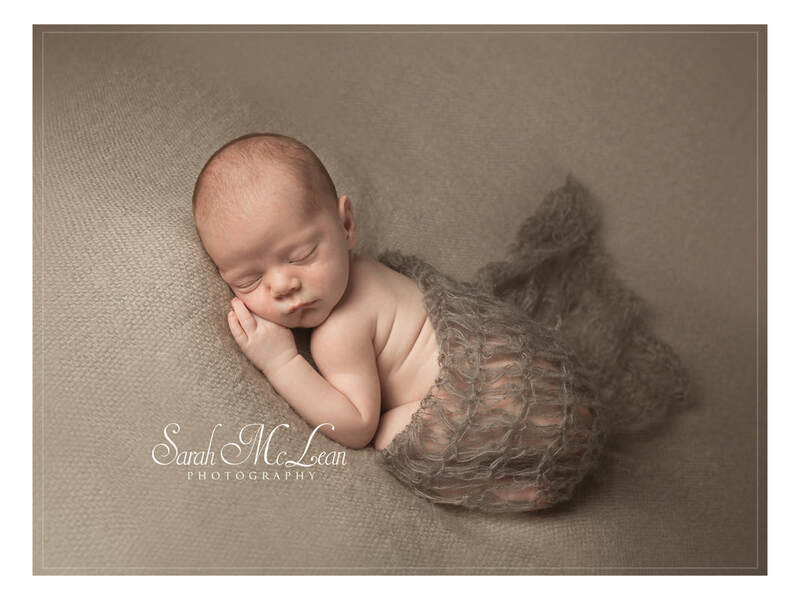 We've had two newborn shoots now with Sarah and we have been over the moon with the images and the products we have ordered. Would definitely recommend her for portraits. Sarah has an amazing knack of knowing exactly how to get the little one into the perfect position for some great photos of outstanding quality. Very professional from start to finish. 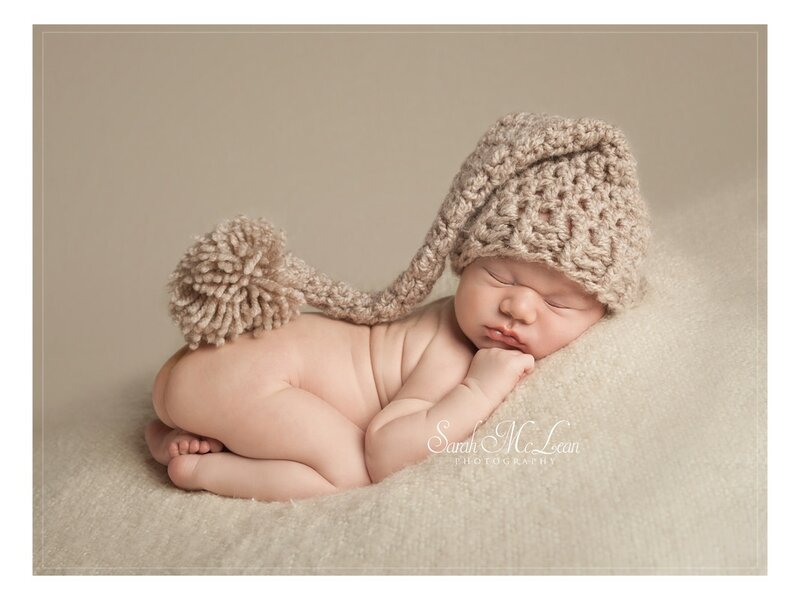 I cannot describe how happy my wife and I were with the photographs that Sarah took of our Son. What a talented and hardworking photographer she is. 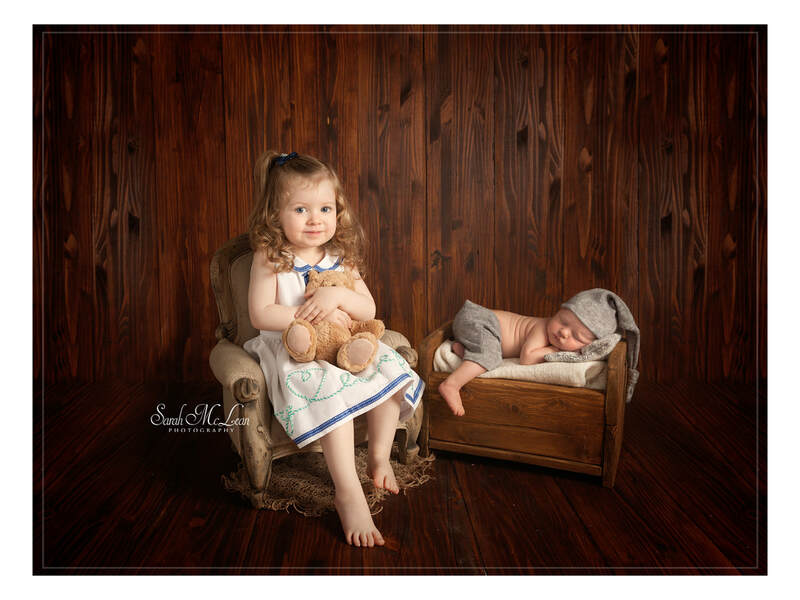 Wouldn't hesitate to recommend Sarah for capturing the special early memories of your little one. Thanks a lot Sarah you really did go above and beyond. ​I would highly recommend sarah! Just been to view our 'little sitter' session and it's so hard to choose! She captured my little boys personality through each shot and they were ace! Really professional, fab studio too x thanks! Sarah is a fabulous photographer. She made us feel really comfortable and was so patient and welcoming with both our newborn and three year old, she made sure the eldest was entertained and even put children's television on for her and was a natural with the baby. All the photos were stunning, it was so hard to choose but the book and photographs are perfect. I can't recommend Sarah enough. "Sarah was recommended to me by a friend. 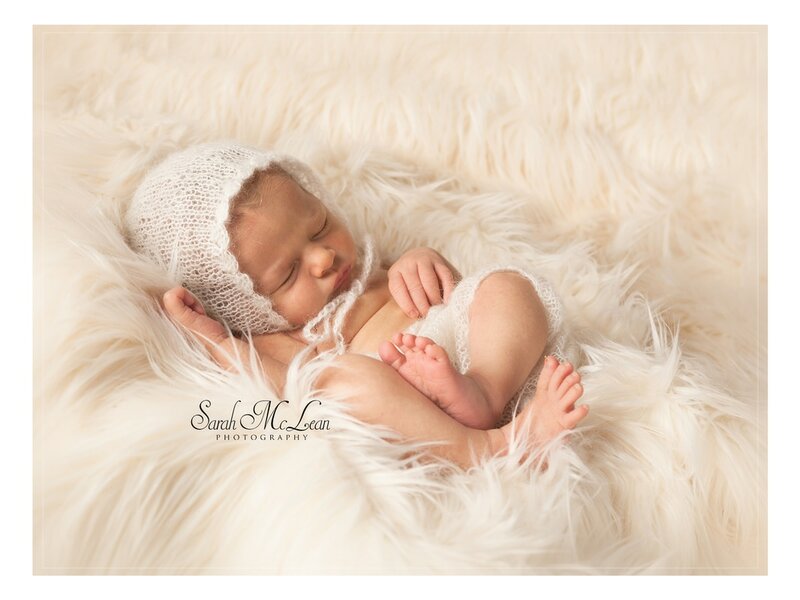 I'd spent quite a while looking at newborn photography and Sarah's gallery was instantly appealing. Her friendly nature and caring approach made the decision to choose her extremely easy! The actual shoot was the most wonderful experience! My partner and I sat back and relaxed whilst Sarah very carefully manoeuvred our little boy into the most beautiful positions. There were loads of props to choose from and Sarah encouraged us to choose as many as we liked. Our little boy was extremely relaxed and comfortable in the hands of Sarah and slept most of the time only stopping briefly for a feed which Sarah encouraged. The viewing session was fantastic but it was extremely difficult to narrow the photos down to just a few. We purchased a lovely hanging wooden block that was a fabulous alternative to the traditional prints. We enjoyed the experience so much that we will be returning for a 'little sitters' and 'cake smash' shoot later in the year!" "Absolutely amazing photographer!!! Had the maternity and newborn photoshoot with Sarah and she captured the most beautiful images! Cannot recommend enough! So in love with the pictures. She made me feel so relaxed! Can't wait to come back for a shoot with my baby as she grows!" 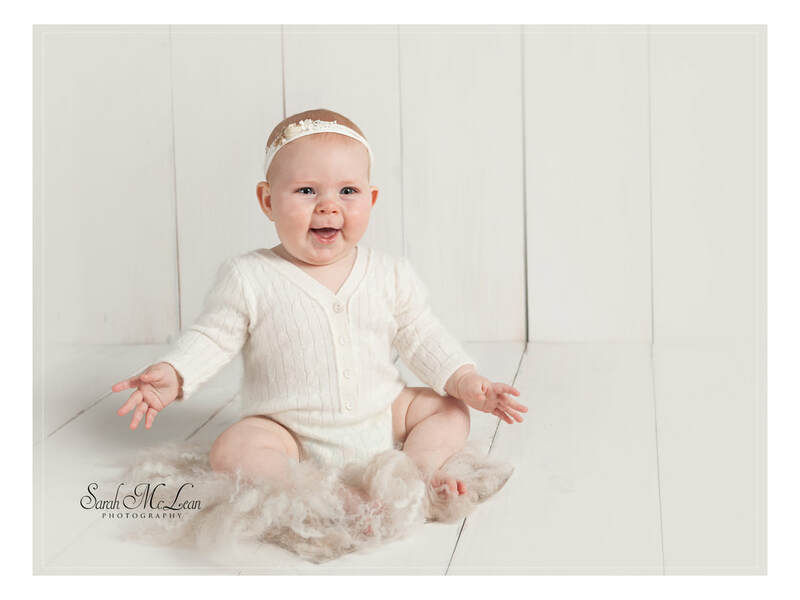 "What a fantastic photographer Sarah is, I enjoyed Sarah taking pictures of me and Aeryana the pictures came out beautiful and amazing! I will go back to Sarah any day I recommend her. Perfect photographer!! So happy how my pictures turned out, she was very welcoming and made me feel so comfortable. I definitely be going back! 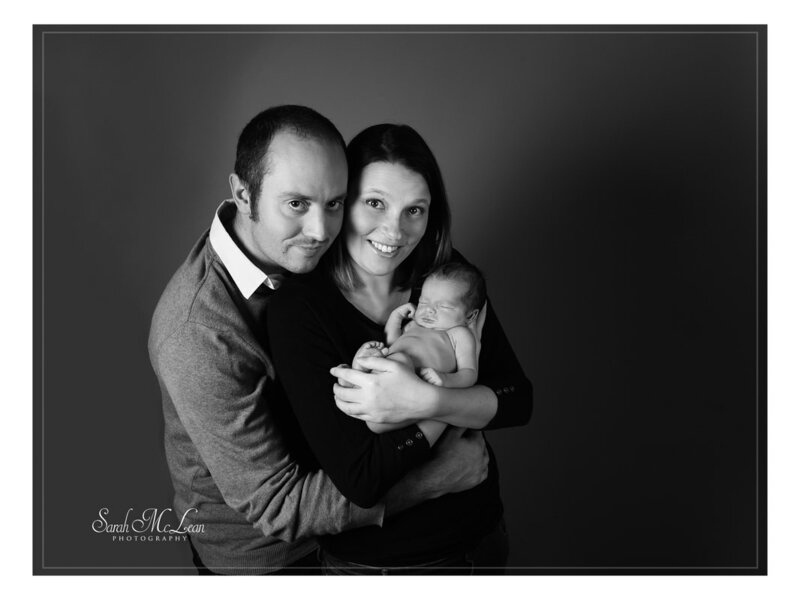 ��"
​"Sarah came to my house in June to do a newborn photoshoot when my baby boy (Harrison) was only 13 days old. 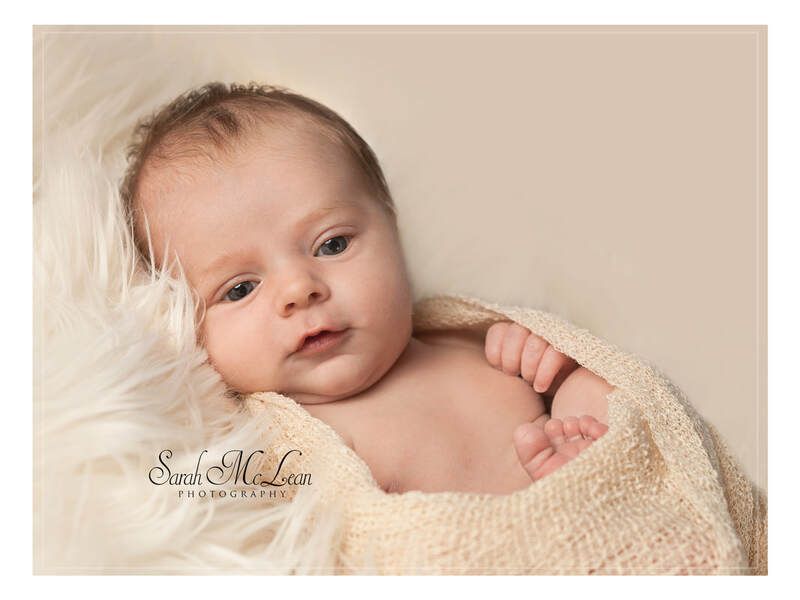 Sarah was a natural at handling Harrison and did an amazing job at keeping him calm, relaxed and warm throughout the whole photoshoot. After me & my husband had watched Sarah in action we then decided to book Harrison in for the sitting session & the first year photoshoot. We ended up loving all of the photos Sarah took from the newborn session so we ordered the memory box, which included printed + digital copies of all the photos on a USB. Our memory box of photos arrived last Friday and was packaged & presented beautifully in a wooden display box. 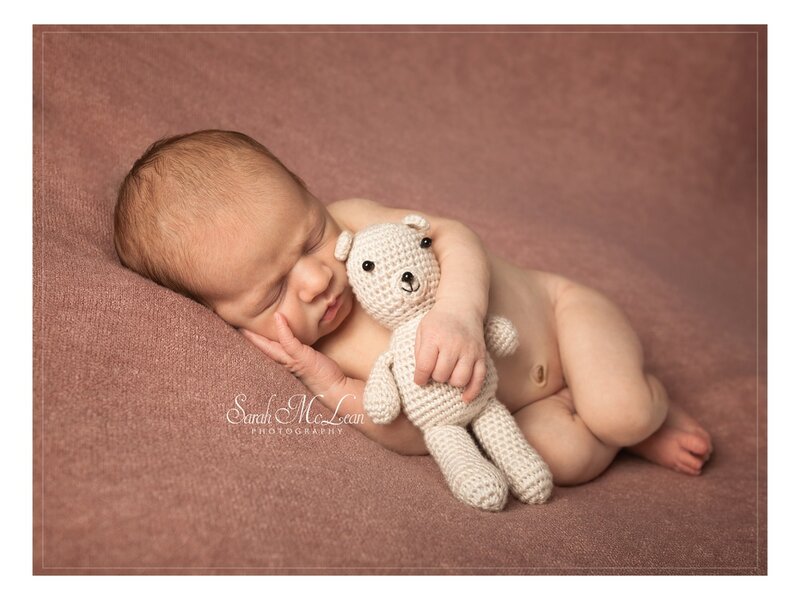 We're so glad that we've now got these photos as a reminder of just how tiny our baby boy once was & we're really looking forward to the next session - me & my husband really can't recommend Sarah enough!" 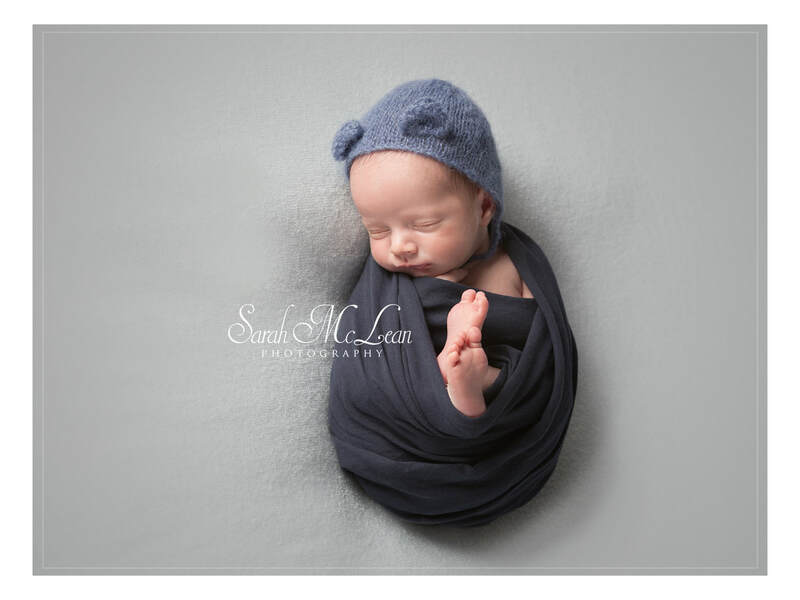 ​Sarah photographed our 2 week old Noah, we found Sarah really professional, friendly and extremely accommodating, she was so patient when our little man didn't want to sleep and captured some amazing photographs that we will treasure forever ! 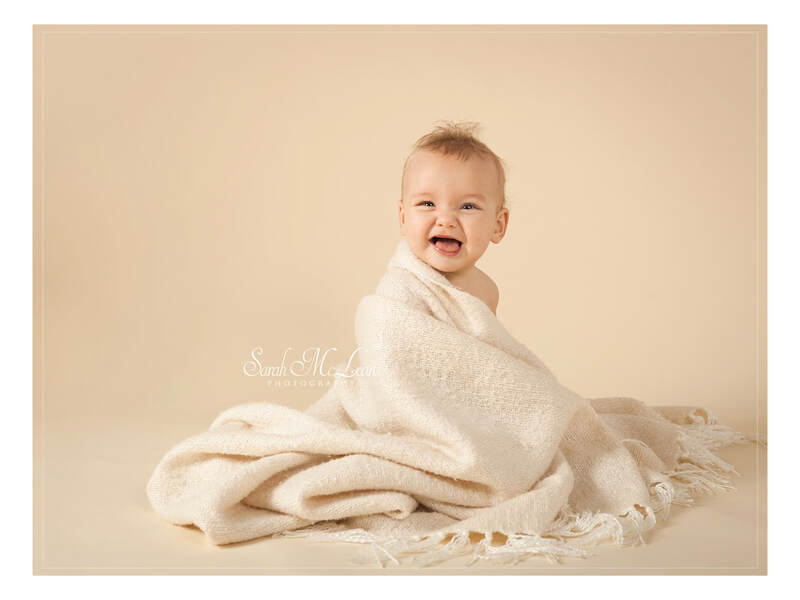 Would highly recommend and Sarah's studio had such a homely feeling to it, all new parents should book there bundles of joys to be photographed with Sarah, we had a wonderful experience and already can't wait for his next photoshoot . Sarah has taken pictures of my little girl from newborn, and at 19 months old she's had 5 photoshoots which have all been amazing. My little girl doesn't sit still but sarah is brilliant with her and always manages to get some amazing pictures! The new studio is beautiful and very welcoming...I'm looking forward to many more shoots in the future! 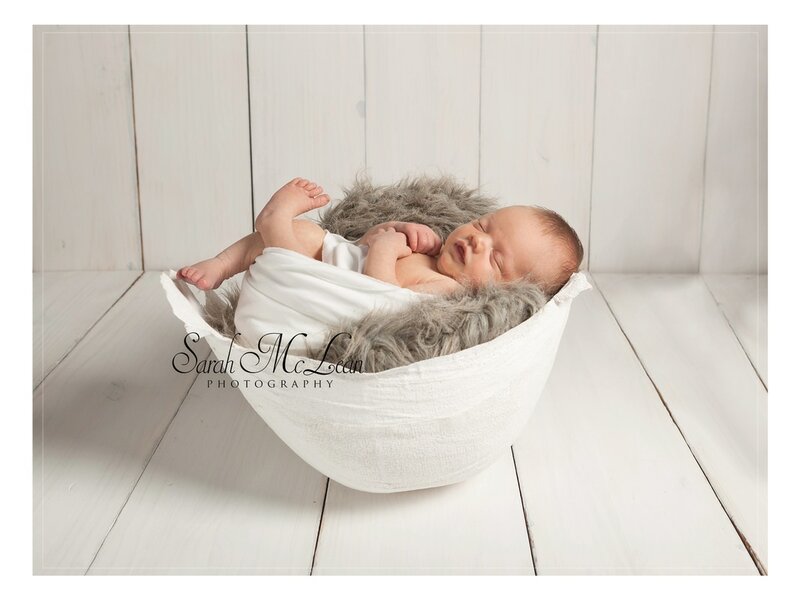 ​"I just wanted to say a big thank-you for Spencer's recent photoshoot, we were deliberating about if we should have pictures done so soon after the last ones but we are SO glad we did! I was beaming from ear to ear looking through the images, you captured all of his expressions and everything we love about him! Thank-you"